Presidents’ Day honours all former and current presidents of the United States. Every third Monday in February Presidents’ Day is celebrated through the nation. The reason for the date is that it falls around the birthday of the first president of America, George Washington. George Washington was the first president of the United States governing two terms, from 1789 to 1797. Before he became president he played a key role in the army, leading the American Continental Army to victory in 1783. Washington, probably the most famous American politician is mostly known as being the ‘father of the United States’. Both Washington D.C. and Washington State are named after George Washington and he is also featured on the one dollar bill and the quarter coin. Presidents’ Day officially honours the life and work of George Washington. Although, nowadays, it also celebrates all of the preceding presidents who have governed in the United States. Even though George Washington’s birthday was on February 22nd, Presidents’ Day falls every year on the third Monday of February. In 2020, Presidents’ Day falls on Monday, February 17th. In addition, because Presidents’ Day officially falls on a Monday, the weekend before is known as Presidents’ Day Weekend. What can you expect during Presidents’ Day Weekend? During Presidents’ Day Weekend many activities and fun events can be found around New York. All children in New York will be on holiday from school so there are many activities organised especially for children. 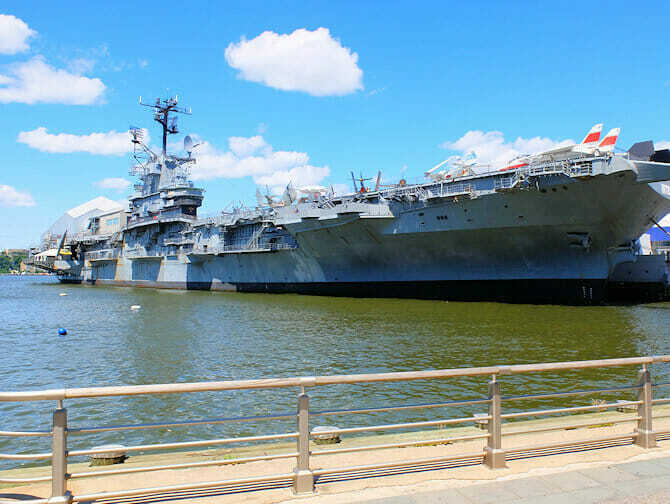 For example, Intrepid Museum has a Kids Week culminating in a weekend of fun, on Saturday and Sunday when there are many activities planned in the museum. You can also visit MoMA or the Metropolitan Museum of Art. Presidents’ Day is a popular day for retail, many stores mark it as the start of their sales season. President’s day is business as usual for most organisations, although the stock exchanges are closed and the Financial District is very quiet around this time. Furthermore, Presidents’ Day is a good day to visit attractions, which are all open as usual, though they may be a little busier. 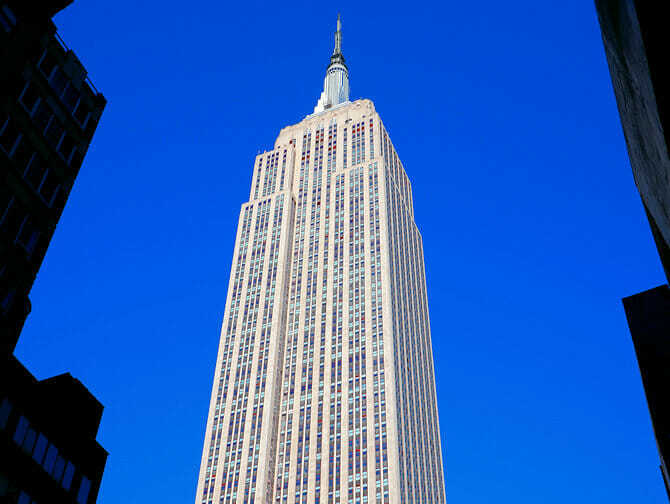 Visit the Empire State Building, for example, or perhaps take a trip to the Statue of Liberty.